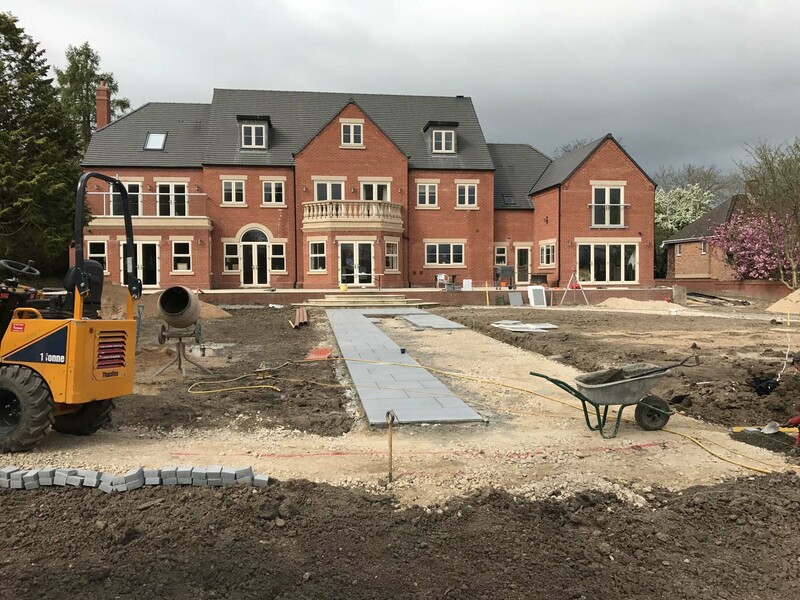 At GWH, we always say, no job too small or large, well, we thought we’d share with you a recent very large project in Allestreee. The photos show the pre and groundworks stage. 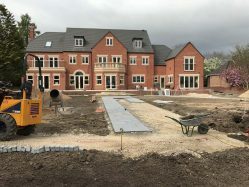 We have been asked to create all of the hard landscaping elements for this beautiful new build property. 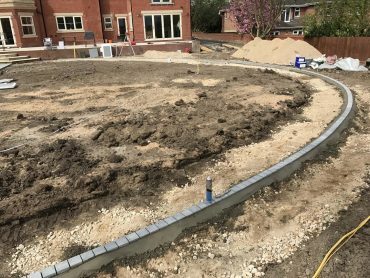 This includes a driveway, retaining walls, borders creation and pathways. Once the areas have been planted, we’ll share more images to show the finished driveway result. For more information patios or driveways, please feel free to give us a call for a chat on 01773 605372.